Back on Market Buyer financing fell through-Great potential investment property. Suitable for a large family or investor. 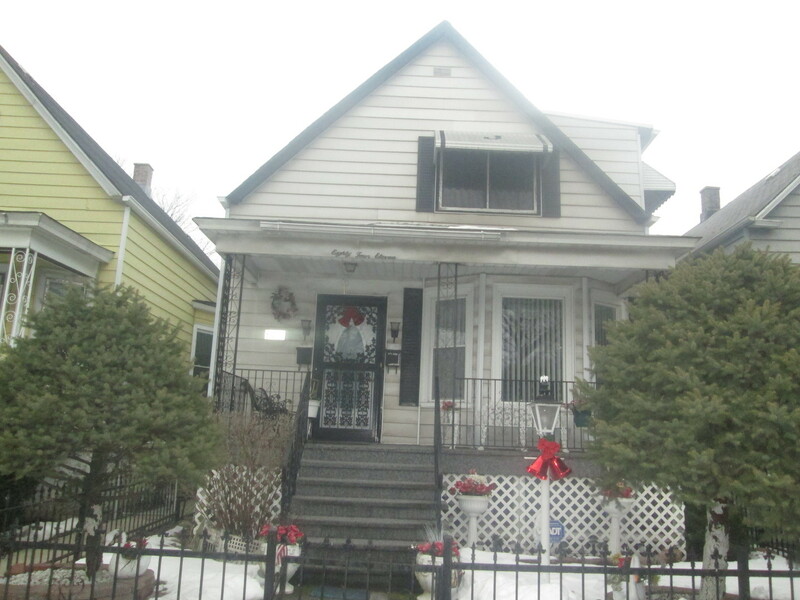 Not a foreclosure or short sale.This home has a fully fenced yard with a 2 car garage. This home can easily be used as a 2 unit or related living property. The first floor has 3 bedrooms and a full bathroom with a fully finished basement with an additional kitchen. The second floor unit has a separate entrance with 2 generous size bedrooms a nice size living room and a full kitchen and bathroom. Low taxes and price makes this home cheaper than rent and a great investment. Seller is selling property as is. Bring your updates and ideas!